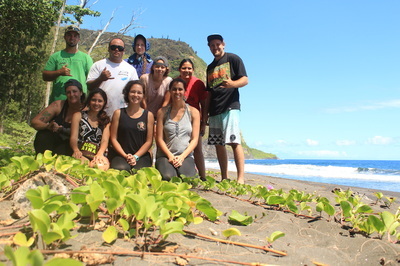 The sixth cohort, Ka Ho‘omana Kahiko of the Wahi Kupuna Internship Program took place in the ‘Umi Birthplace Corridor. 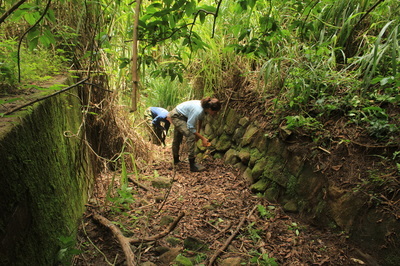 An area which spans ten ahupua‘a in the east Hāmākua region of Hawai‘i Island. 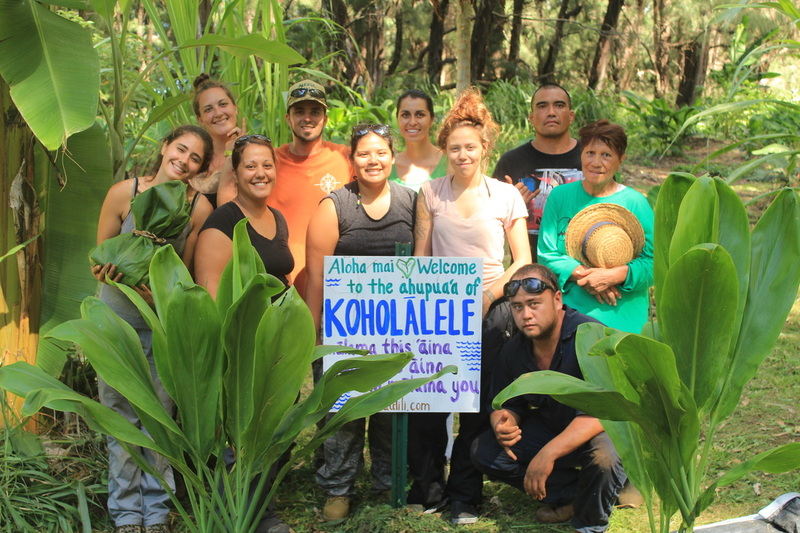 The program partnered with Hui Mālama I Ke Ala ‘Ūlili (HuiMAU), a community-based non-profit organization founded in 2011. 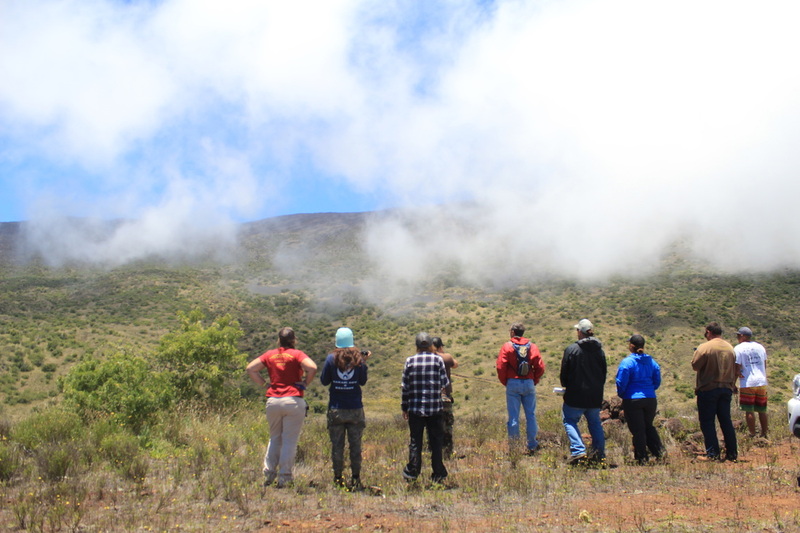 The interns were trained in site protocol, archival and Māhele ’Āina research, pedestrian surveys, site documentation, plane table and tape and compass mapping. In addition to documenting a number of sites, the interns also made time to huli ka lima i lalo (turn the hands down) and contribute to regeneration of healthy food and ecosystems with the ‘ohana of east Hāmākua. 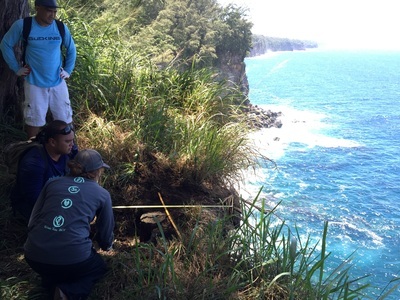 ​"KS' Wahi Kupuna Internship Program: Studying the ‘Umialīloa Birthplace Corridor"
by Kau‘i Burgess. 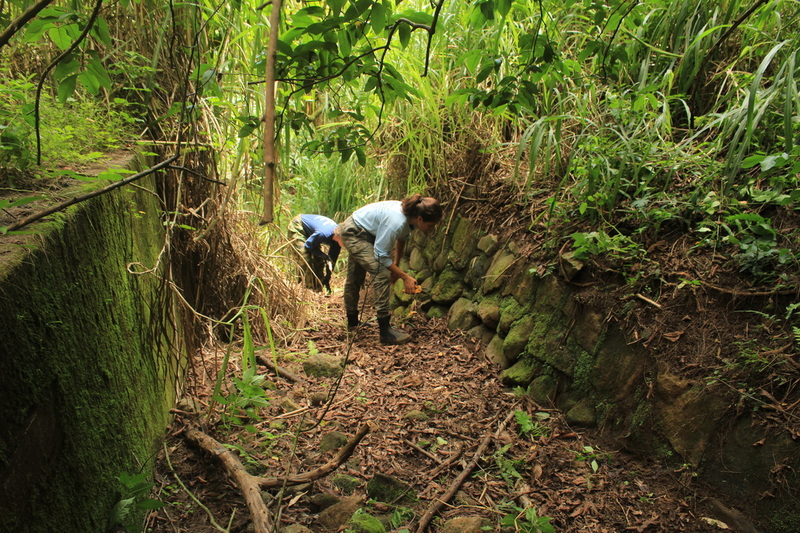 Published on October 29, 2015. Interns and ‘ohana spend time at the HuiMAU māla at Koholālele cleaning and preparing ho‘okupu.